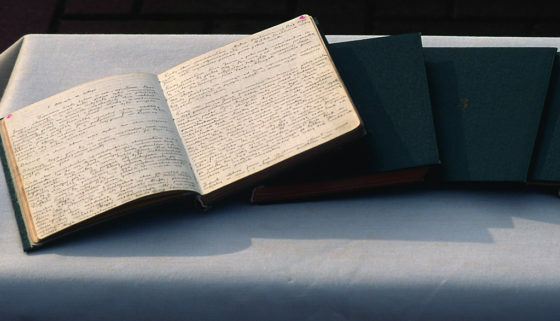 To those who survived the Second World War, Saint Faustina’s Diary appears as a particular Gospel of Divine Mercy, written from a twentieth-century perspective. requires the written approval of the Congregation. The book can be purchased at our “Misericordia” online shop.